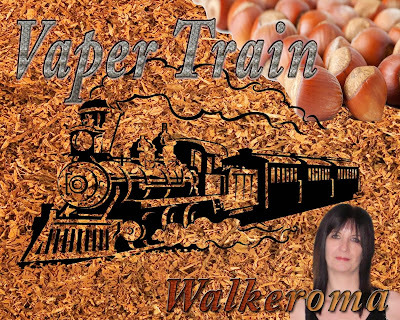 Today I am reviewing two e-liquids, sent to me free for the purpose of review from Sharon and Flemming over at Larson & Tilbrook (Formerly LTecigs). There is a huge SALE on at the moment as they are selling a lot of their e-liquids, Nicotine and hardware off at very low prices. The news letters are on their website for everyone to read but if you haven't had a chance to read them yet, the information is below. As from May 20th 2017 only nicotine products that have been approved by the Tobacco Products Directive (TPD) and Medicines and Healthcare Products Regulatory Agency (MHRA) are allowed for sale. Supplied only in 10ml sized bottles and strengths available up to 20mg max. Tanks/Mizers will be restricted to hold only 2ml of liquid and must also have been approved for sale by MRHA. Price increases due to the high costs incurred on meeting the approval of the TPD and MHRA requirements. Limited liquid flavour range due to costs of producing. Making your own liquids will become more restricted as you can only purchase 10ml bottle size with a max strength of 20mg. We will not be supplying our Diamond Crystal nicotine bases anymore although we will have a limited selection of aromas. Large tanks will become obselete. 0mg Liquids we will still continue to produce as the new rules do not apply to 0mg. We are now in the process of cleansing our shop. As from November 2016 we will stop producing our range of Eliquids and Nicotine Bases and would advise to start stocking up while you can as many of our liquids will not be reproduced. From May 2017 we will continue with a more streamline product range. We would also like to thank you for taking time out to re register in our new shop (as we do appreciate how frustrating it can be) and apologise for any inconvenience this has caused. Thank you for continuing to shop with us. Keep checking our shop, there will be lots of good bargains for you. It's a very sad day it's had to come to this for the vaping community, but we will continue to give Sharon and Flemming our continued support. They're two of the nicest people I know. Good luck guys! Moving on with the review. The bottles all come with child safety caps, tactile warnings and use by dates etc. The labels are all clearly printed and easily read, and are fully chip compliant. My opinion of the e-liquids I am reviewing today are my own, and will be my true and honest opinion as always. Taste is very subjective and what I dislike you may enjoy, and vice versa. Remember e-liquid flavours vary depending on the power, resistance and airflow of your chosen devices. Different setups give you different flavours at lower and higher temperatures, so please keep that in mind. Today for both e-liquids I will be using my Innokin Coolfire with Nature Vape tank reading 1.4ohm for Mouth to Lung inhale. I won't be using my normal set up today for direct lung inhale as 12mg 50pg/50vg is better vaped mouth to lung. Direct lung inhale is better vaped at 0, 3, or 6mg with high VG for a smoother vape. 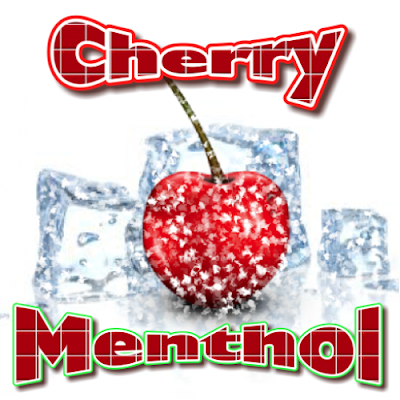 ► AHL Cherry Menthol - . Very Refreshing and Moreish. ► Primary Flavours - Sweet Cherries with a cooling menthol. ► Average price - 30ml £5.40, 10ml £2.40. ► Bottle Type - Plastic , Random Cap Colour, Slim Tip, Child Resistant Cap. ► On opening the bottle, the sweet aroma of juicy red cherries wafted from the bottle. Very prominent, with subtle undertones of mint. ► On the Inhale, a rush of chilling menthol swooshed over my palate, chilling my tastebuds and making my mouth salivate. Very Cool and refreshing, yet very moreish. It had a slight sweetness but not enough to make the juice sickly or cloying. There was a ' Je ne sais quoi' about this flavour, especially a pleasing one, and the menthol lovers out there are going to love this e-liquid. ► On the exhale, a beautifully sweet, cherry flavour, similar to that of 'Tunes' (the cough sweet), coated my tongue, taking precedence over the menthol. Lying smoothly, resting on my palate, full of flavour and thoroughly enjoyable, I just couldn't put it down. Right at the end of the vape the chilling menthol came to the forefront of the exhale, leaving your mouth feeling fully refreshed and extremely satisfied. The 5ml bottle is finished as I vaped it until It was empty. ►Summary: A beautifully put together e-liquid. Again I really enjoyed this one as I'm quite partial to a good cherry flavour, and I love L&T's menthol liquids. Best menthols by far. If you haven't tried them yet, I suggest you do. They're really nice. ► Would I buy this e-liquid .......... Yes definitely. It's a lovely refreshing fruity vape. ► Would I change anything about it ......... No. it's perfect, and expertly blended with just the right amount of cherry and menthol to give the flavour of both, without one overpowering the other. ► Throat hit ......... Perfect. Solid throat hit for 12mg. ► Final Thoughts ......... A great addition to their flavour range and one I really enjoyed. ► Aftertaste ......... A very satisfying aftertaste, as it lingered on the palate for a considerable time afterwards. ► Primary Flavours - Spearmint, Peppermint and freshmint. ► Average price - 30ml is £5.40, 10ml is £2.40. ► On opening the bottle, a light minty aroma wafted from the bottle. The scent of fresh sprigs of mint, lightly aromatic with hints of spearmint, letting me know this was going to be a smoother and more mellow vape than the 'Cherry Menthol' I first reviewed. ► On the Inhale, a smooth peppermint flavour with just the slightest cooling sensation crossed slowly over my palate. There were hints of fresh mint and spearmint. It was a gentle and distinct flavour, but punchy enough to refresh the palate and bring your tastebuds to life. The fresh mint was the most prominent of the flavours with just the right amount of spearmint and peppermint to add some interest to the e-liquid and give it more flavour. They all go beautifully together. 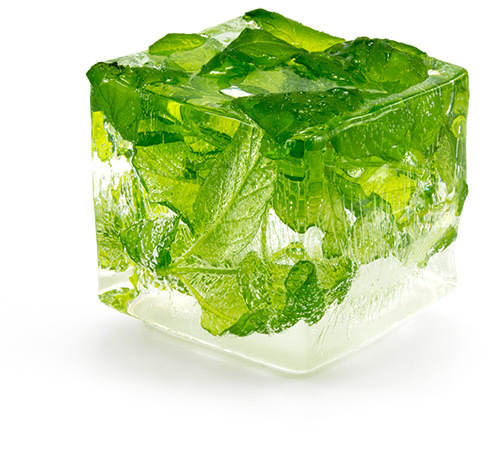 ► On the exhale, a light, very smooth cooling mint left my palate feeling refreshed and alive. This is an e-liquid you could vape all day and never get tired of. ►Summary: Another lovely e-liquid from L&T. This one has plenty of flavour. It is smoother and more subtle than the cherry menthol. It's for those who don't like strong menthol liquids. A subtle amount of sweetness was thrown in balancing the flavours so well together. You'll enjoy this one. ► Would I buy this e-liquid .......... Yes, I love my menthol and mint vapes. ► Would I change anything about it ......... No, it's lovely the way it is. 'Mint Mix' is another of L&T's e-liquids I really love. It's a beautiful juice, and as I said before, their menthol liquids can't be beaten in flavour and in price. Their other flavours are pretty amazing too. ► Vapour Production ......... Perfect as always for a 50PG/50VG e-liquid. ► ADV ......... Yes definitely. 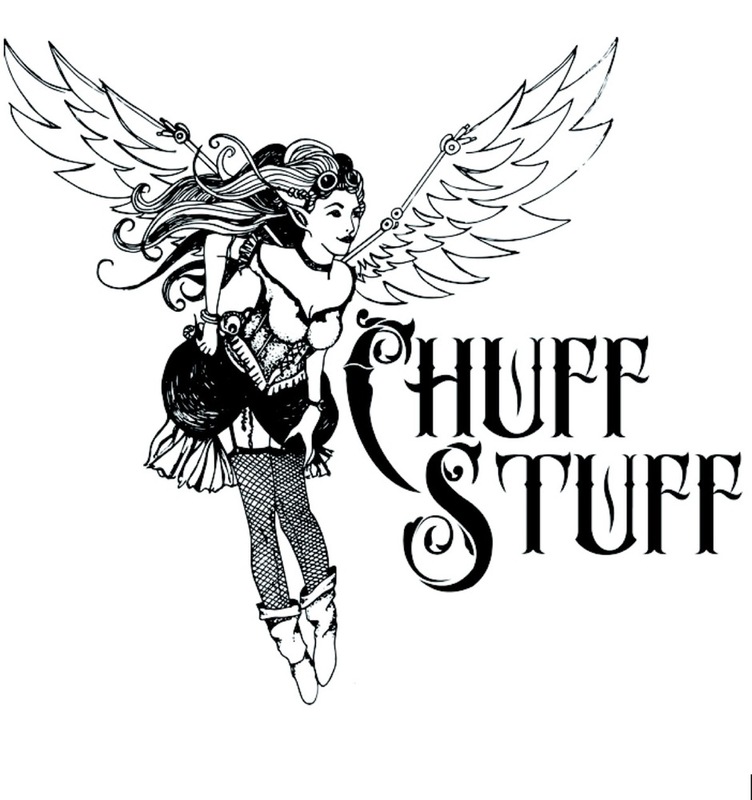 ► Final Thoughts ......... A great tasting e-liquid and one I would buy again. Their 'Ultra menthol' is fantastic. I just hope L&T decide to keep them going. You can buy any strength of menthol and mints. They do them all, from light to ultra. The choice is yours. ► Aftertaste ......... Good lasting aftertaste, lingering for a little while afterwards on the palate. where they will be delighted to answer any enquiries you might have.